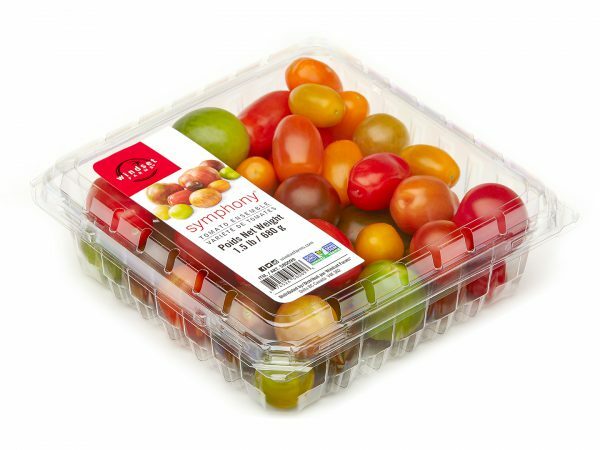 We have an extensive line of tomatoes from traditional beefsteak, to grape (a kids favorite), to our colorful ensemble! 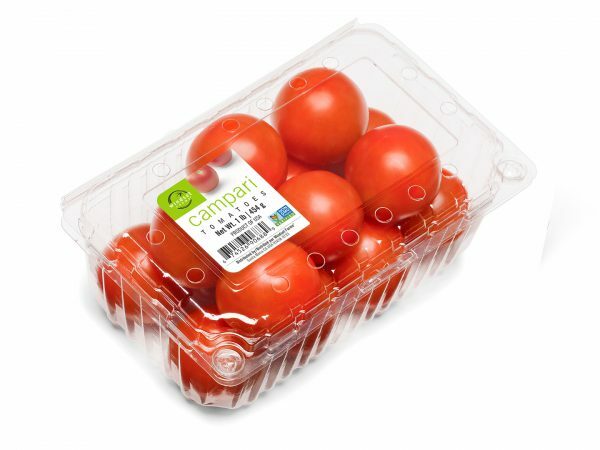 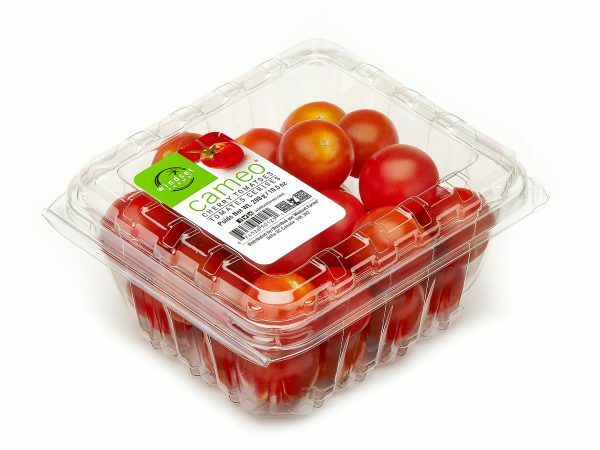 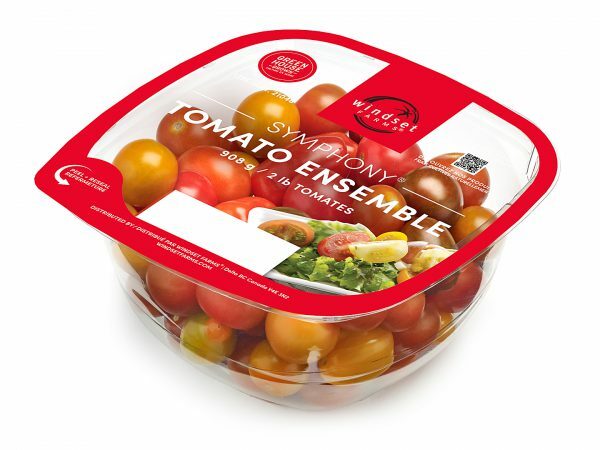 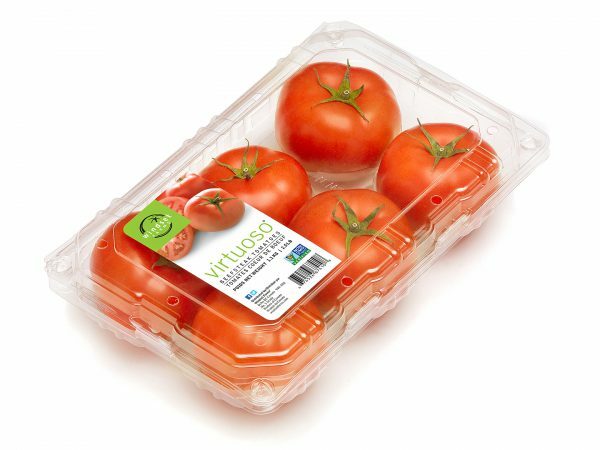 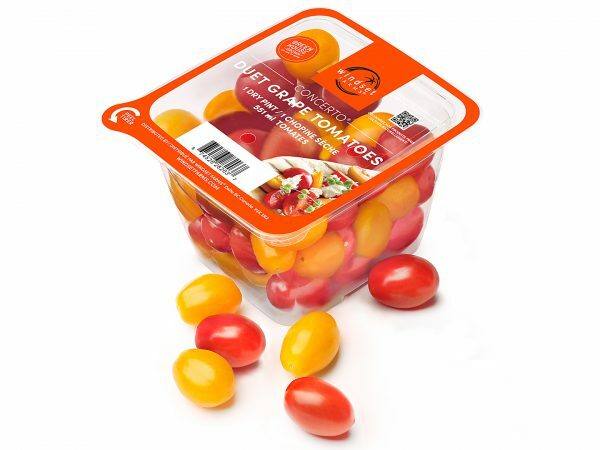 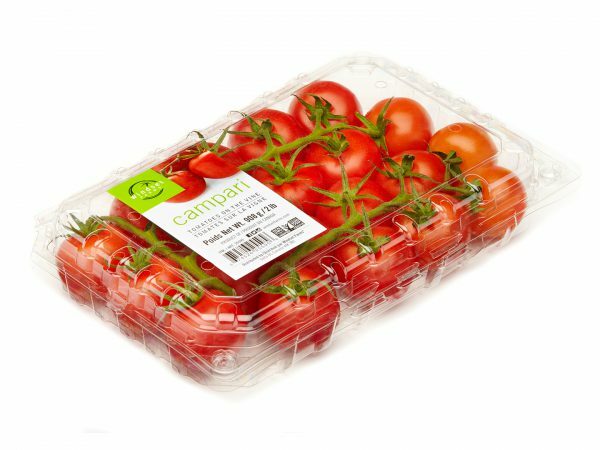 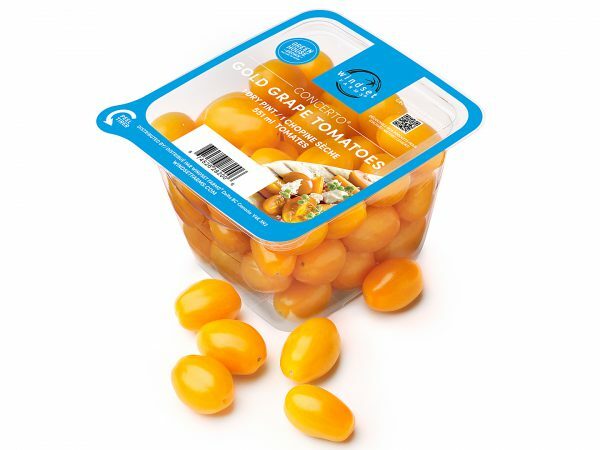 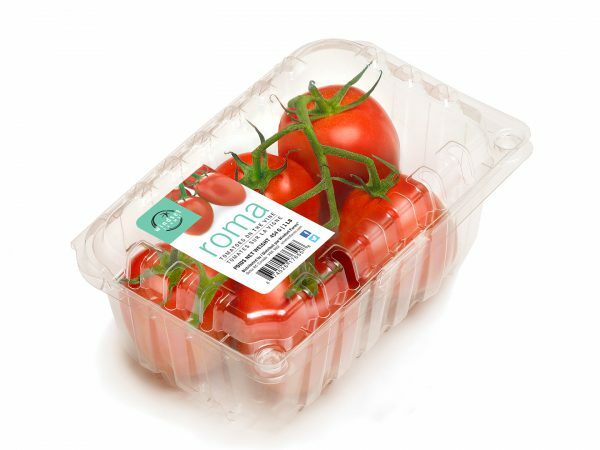 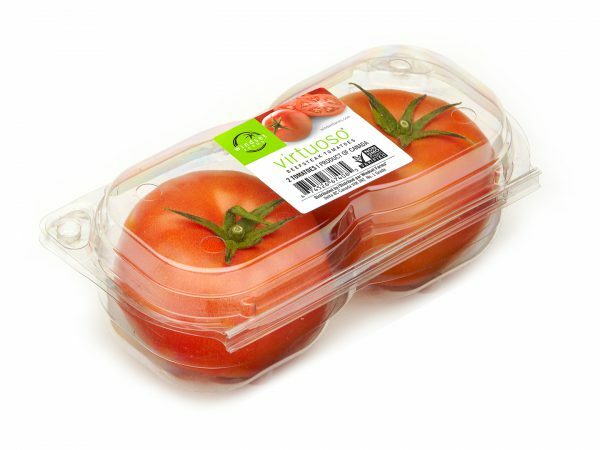 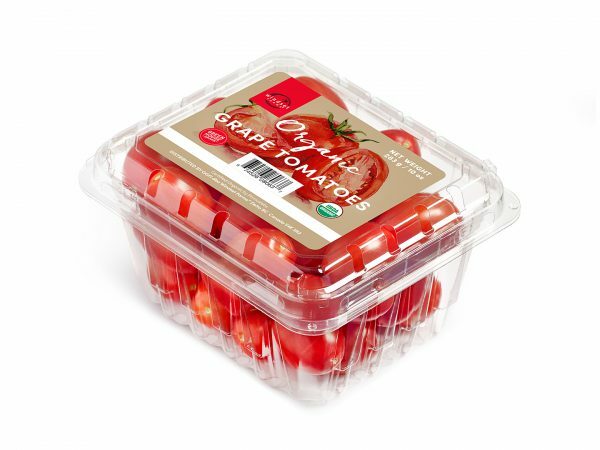 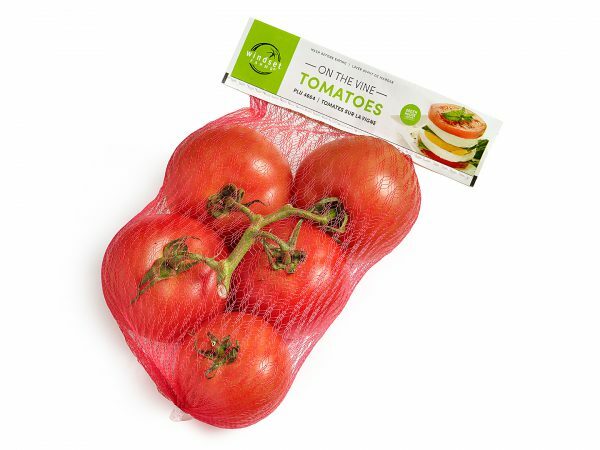 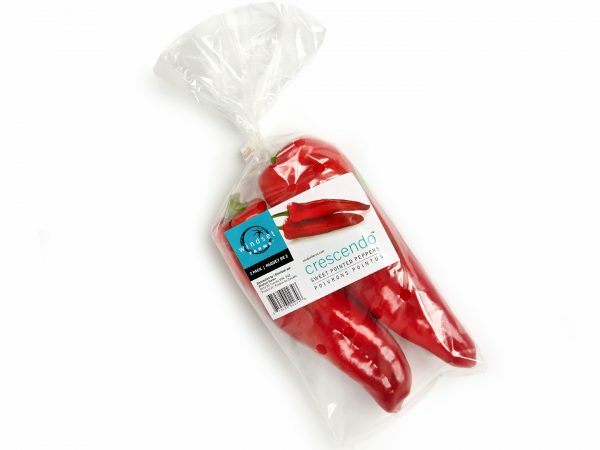 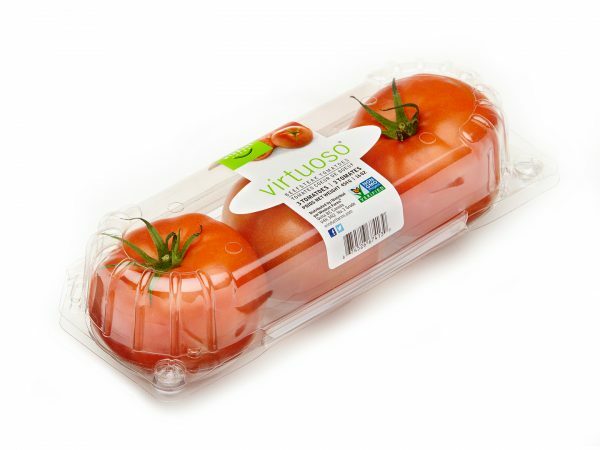 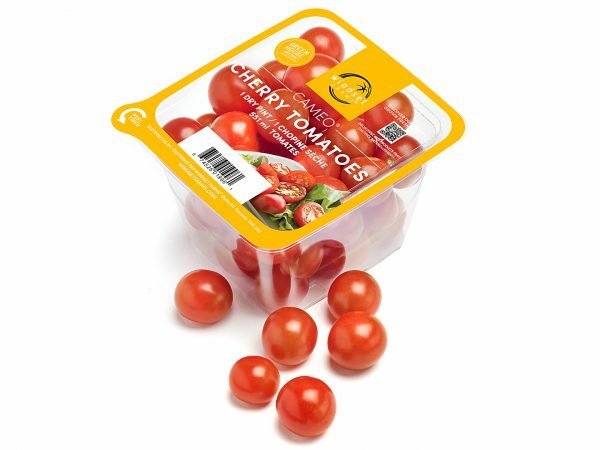 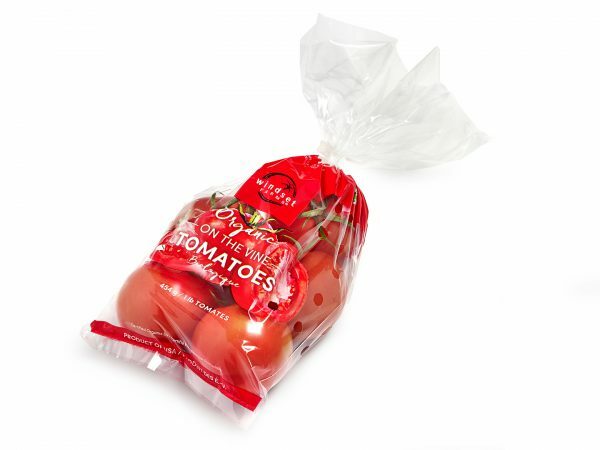 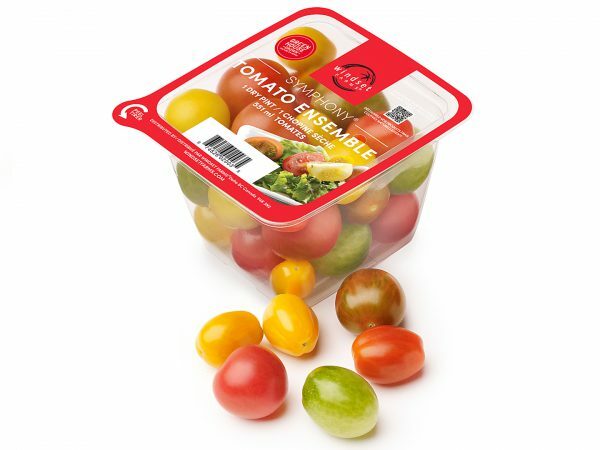 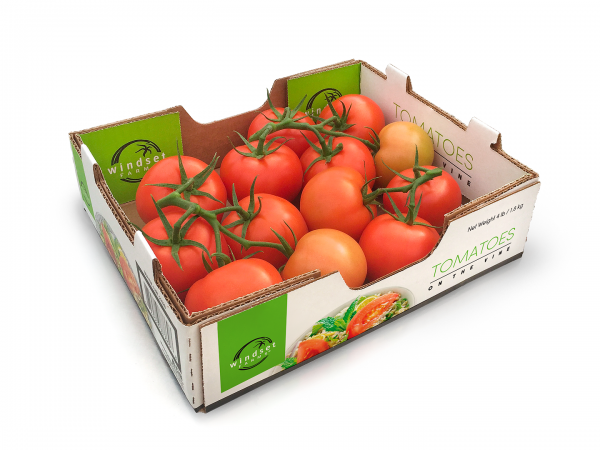 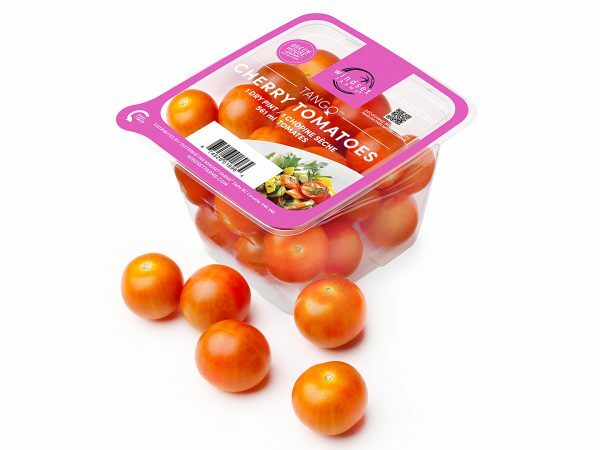 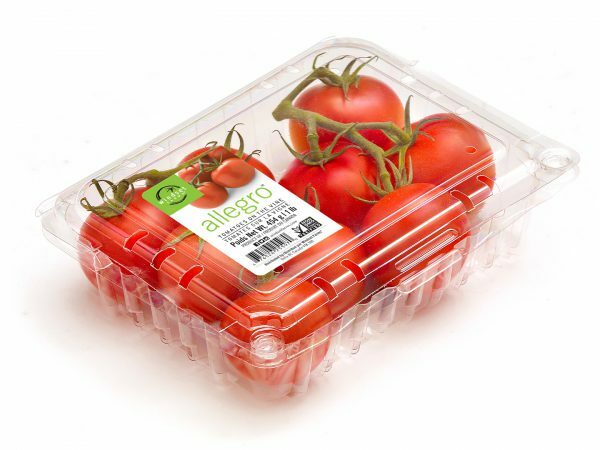 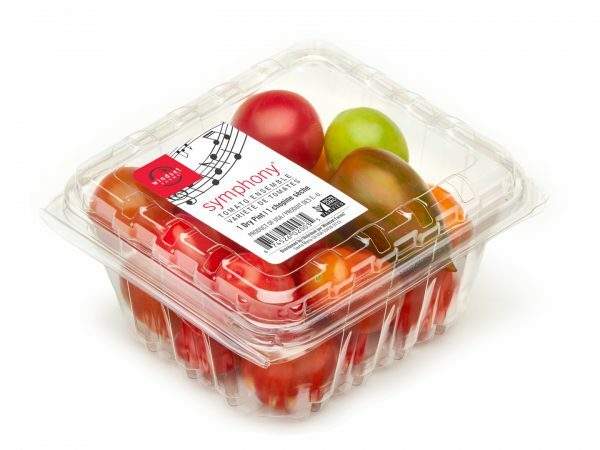 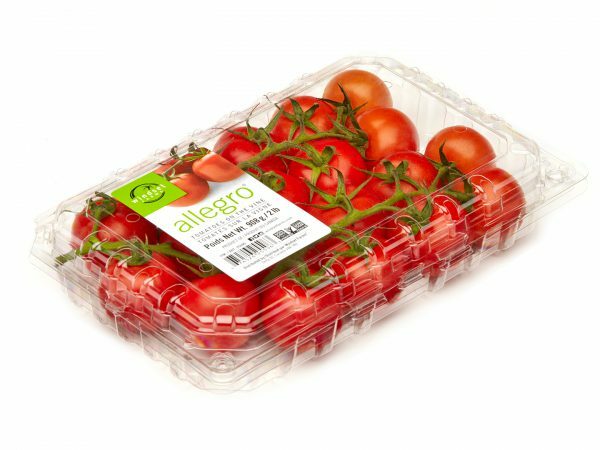 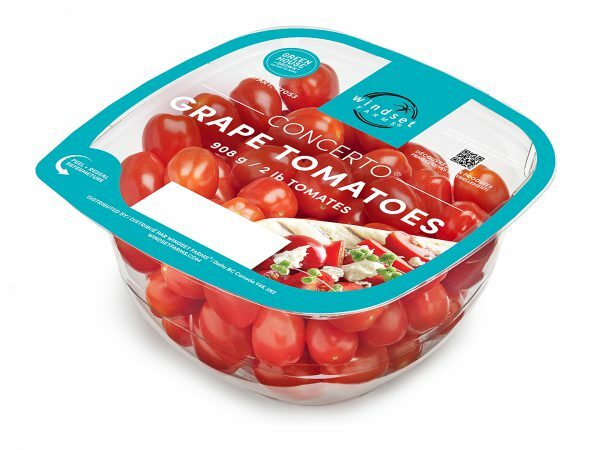 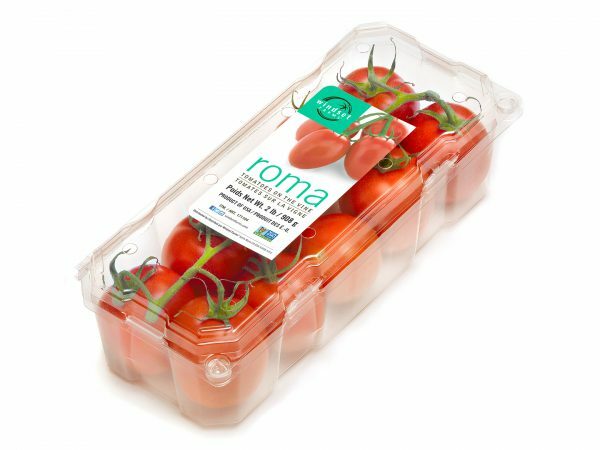 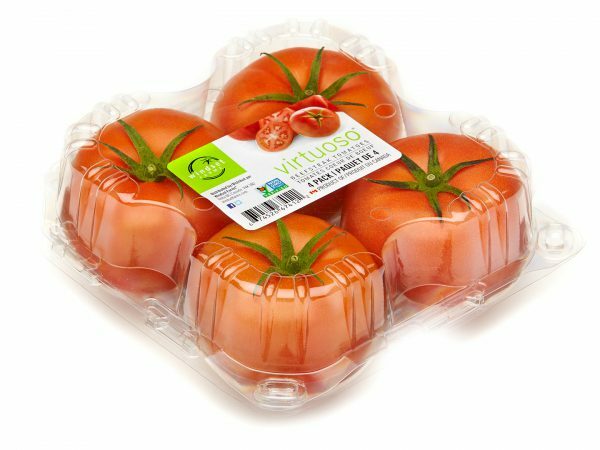 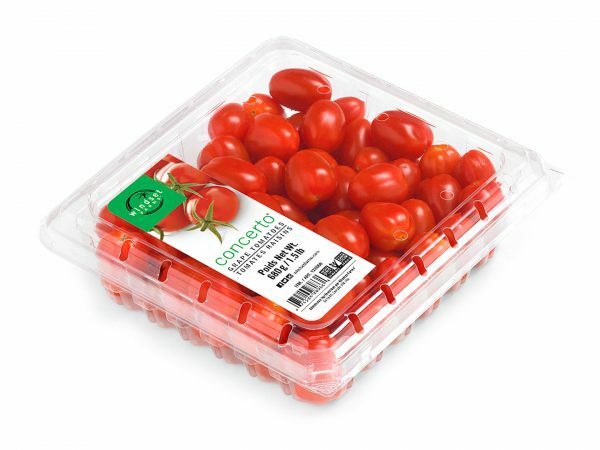 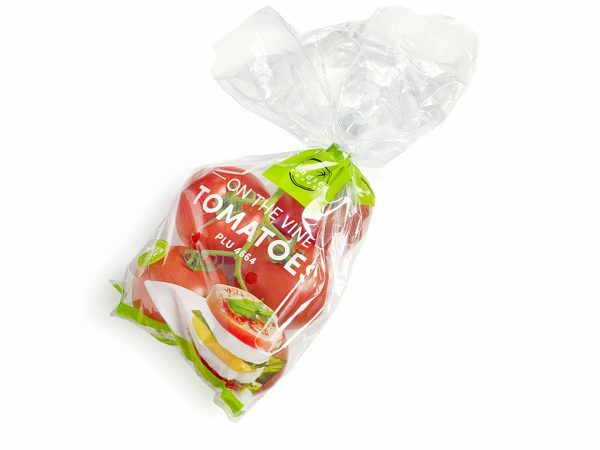 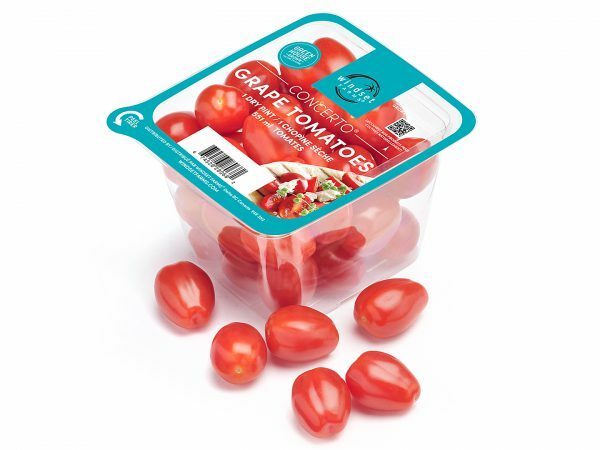 Our tomatoes are grown naturally and range in a medley of sweet, zesty, and earthy flavors. 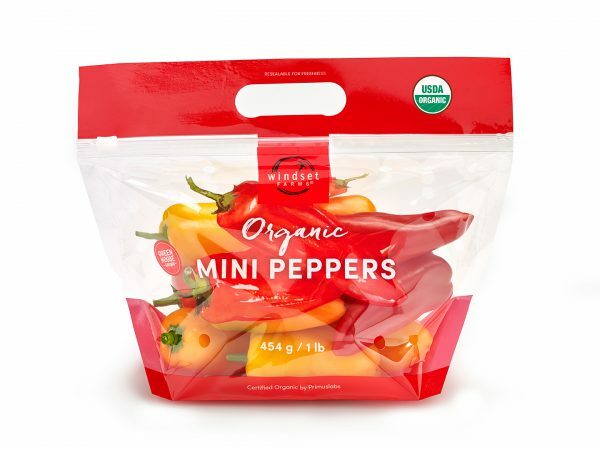 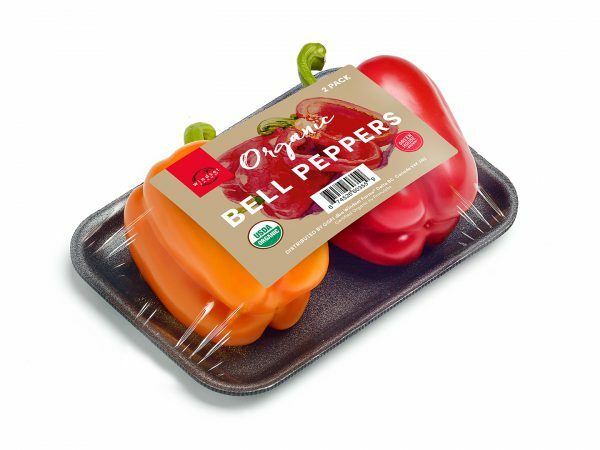 Whether red-hot and spicy or colorful and sweet, our peppers are always bright, crunchy, and fresh. 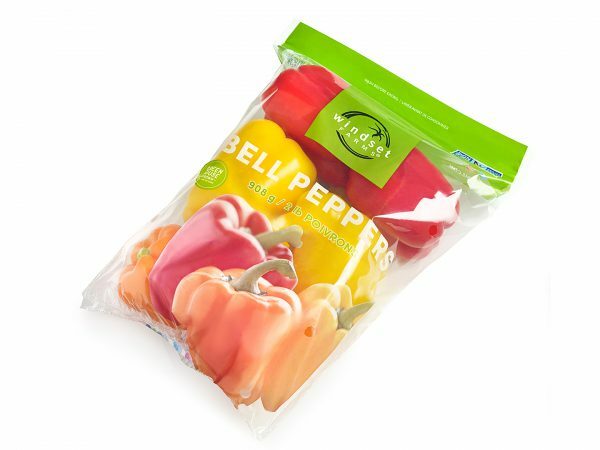 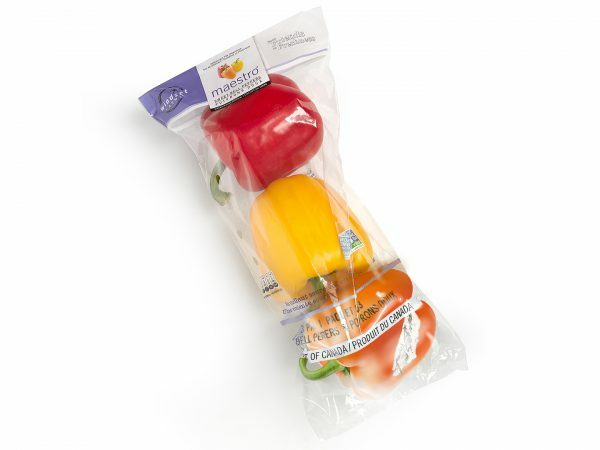 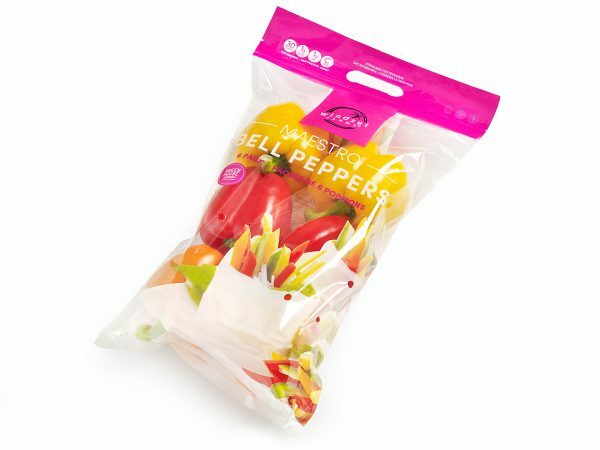 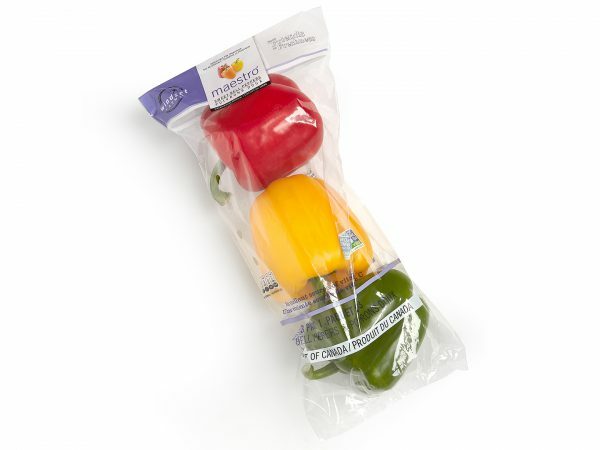 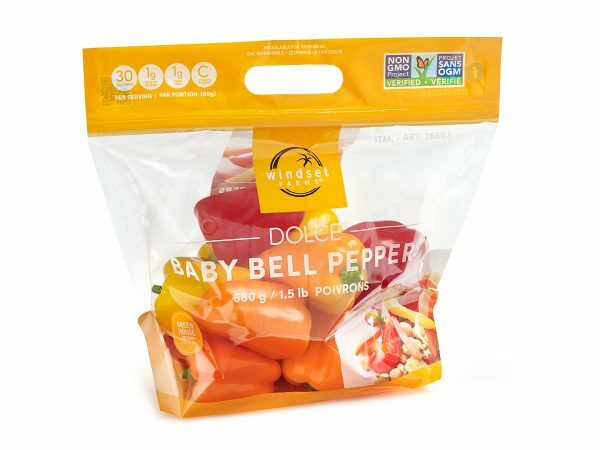 Just one bell pepper contains 100% of your daily Vitamin C requirements. 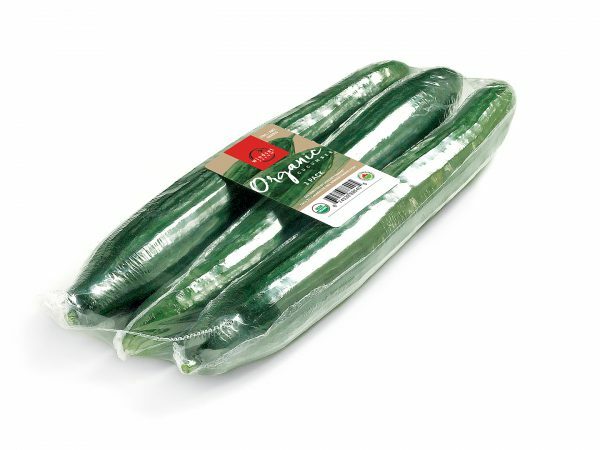 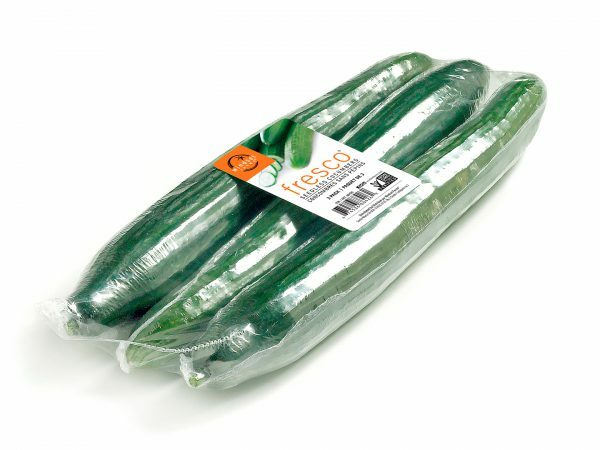 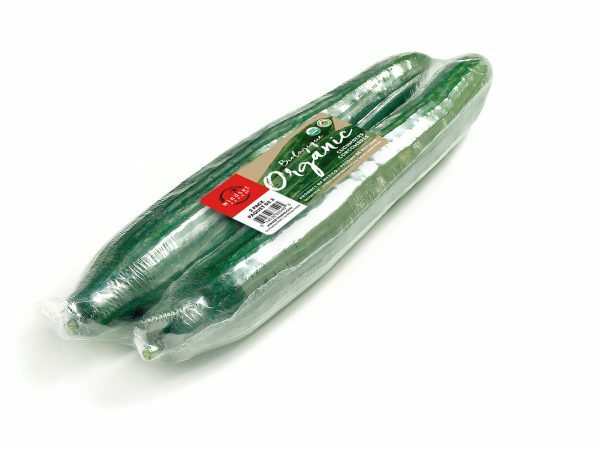 Our cucumbers are wax-free with a delicate skin that’s good enough to eat. 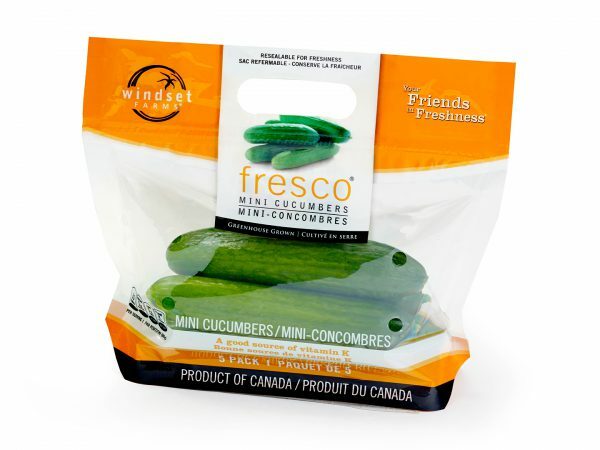 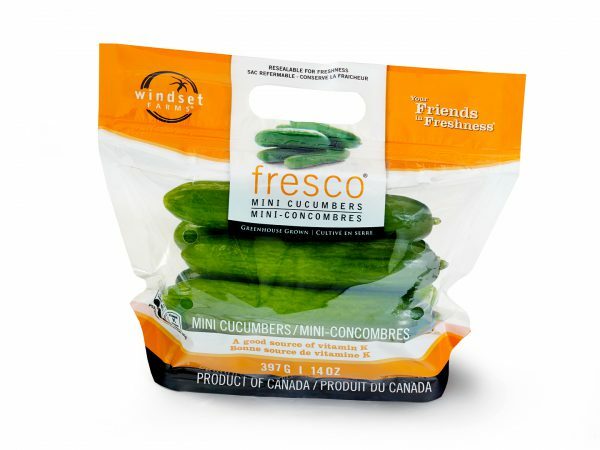 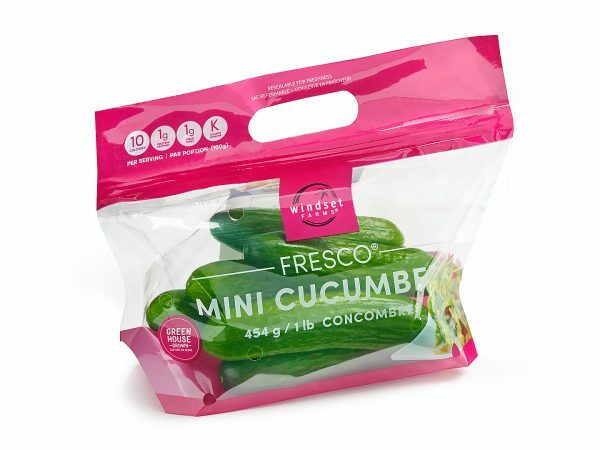 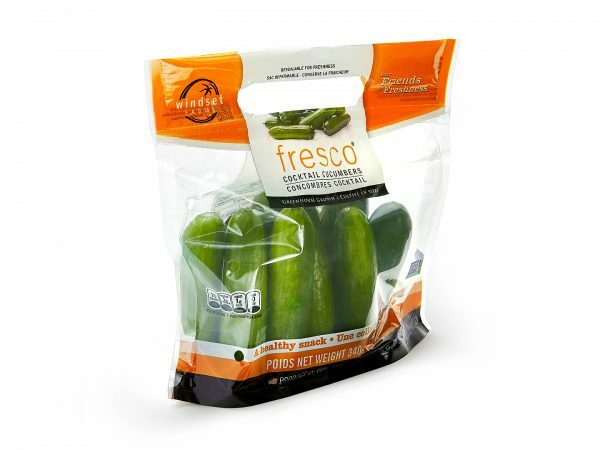 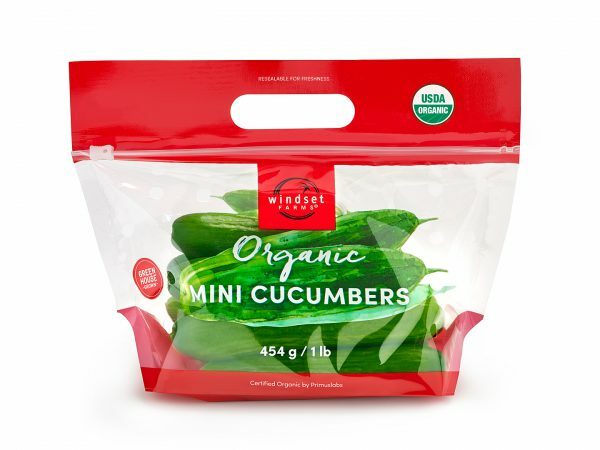 From the classic long English to our mini's, our cucumbers are crisp, crunchy, and a great source of fiber. 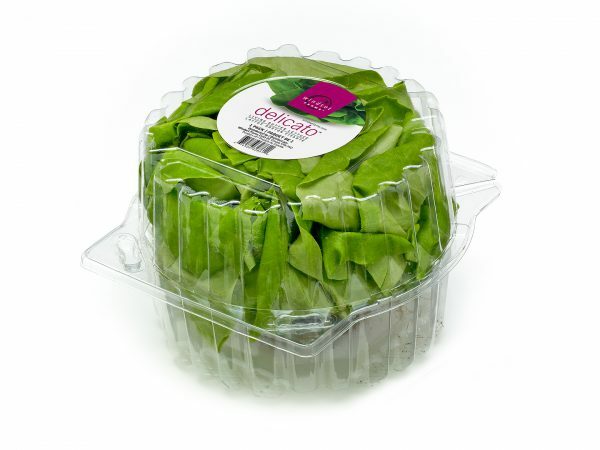 It’s the heart and soul of salads, the delicate flavor in sandwiches, the perfect alternative to tortillas and wraps. 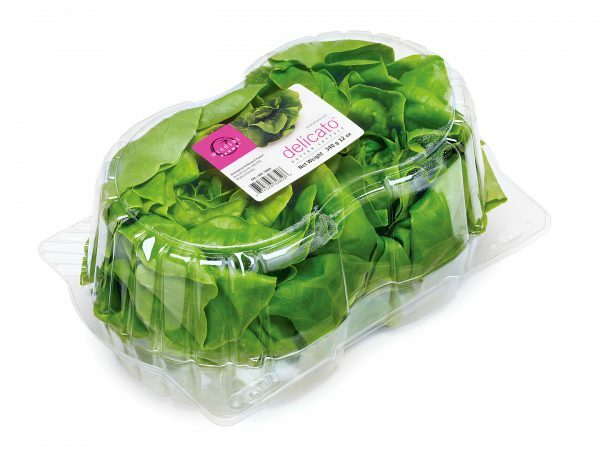 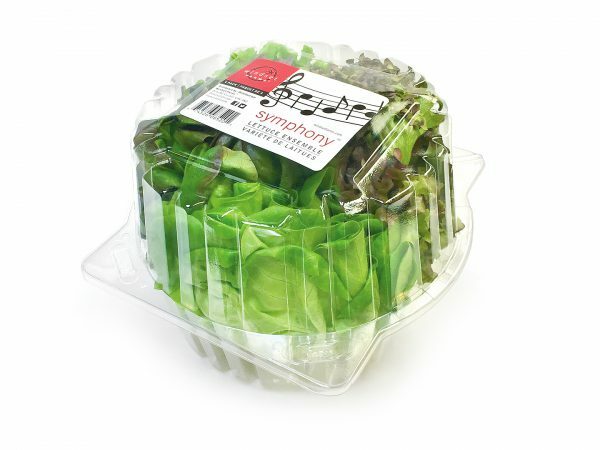 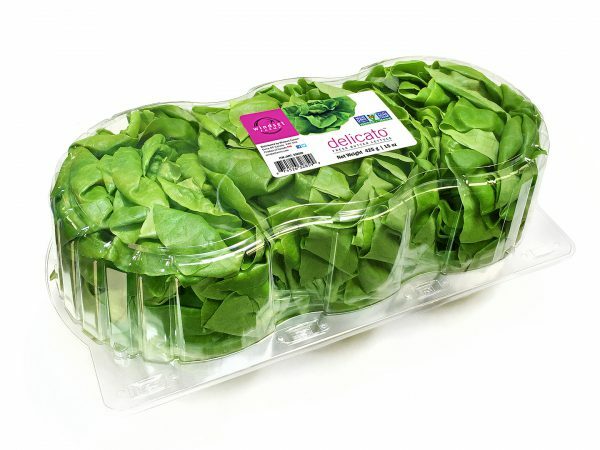 Produced in a perfectly controlled environment, our lettuces deliver consistent texture and flavor year-round. 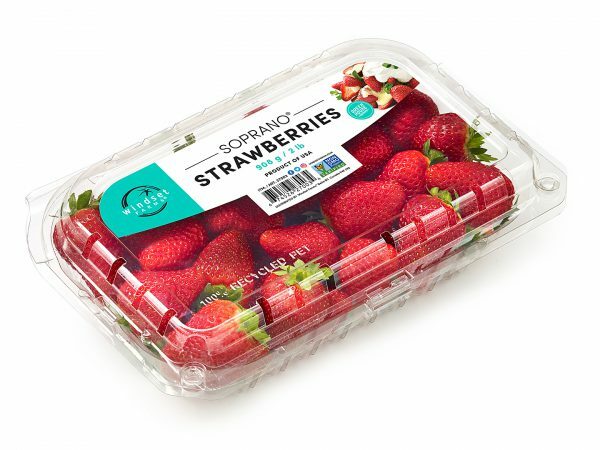 Our Greenhouse grown strawberries are sweet, fragrant and extra juicy. 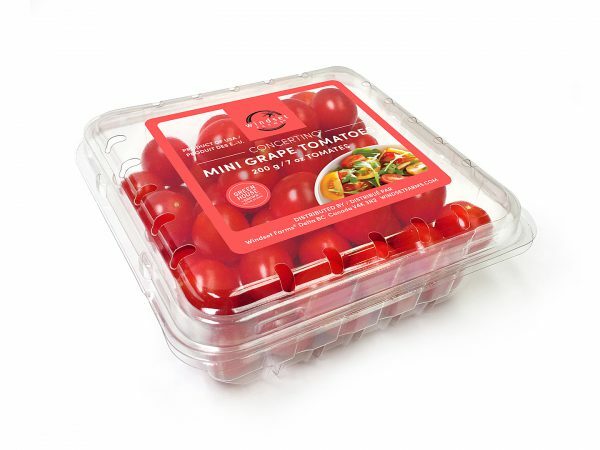 Perfect on salads, cereals, desserts, or on their own – each strawberry is a little taste of summer, all year round. 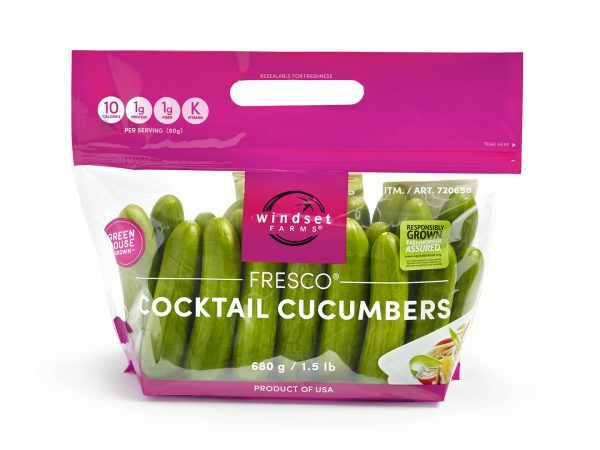 Looking to mix things up? 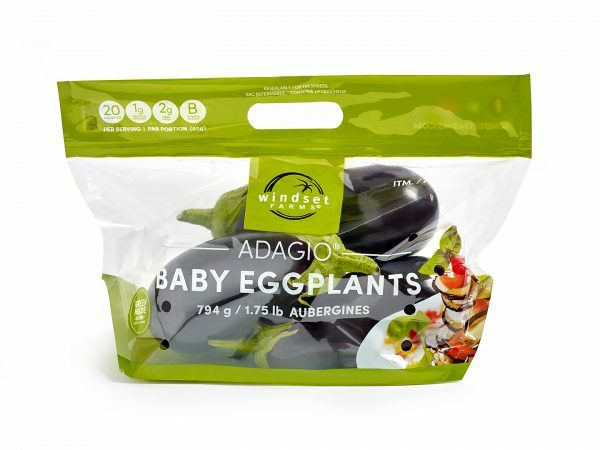 Eggplants may be the underdogs of the veggie world, but we’re rooting for them! 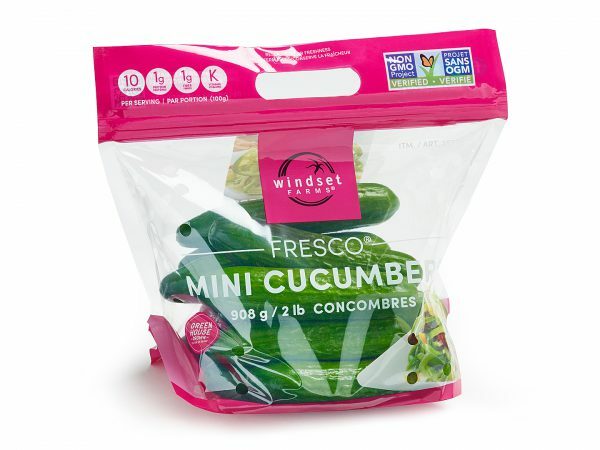 Full of vitamins and easy to cook, they may just be your new favorites. 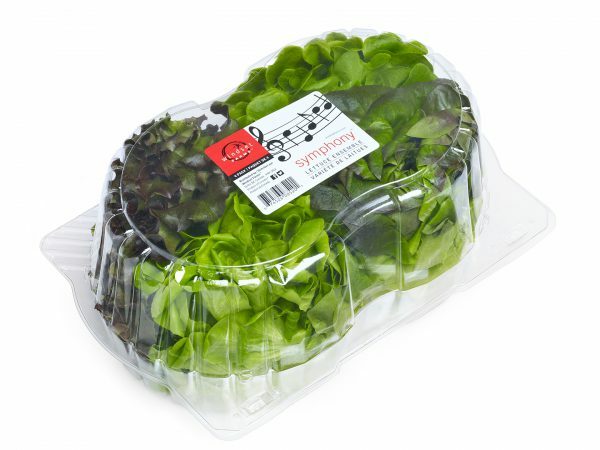 The newest addition to the family, greenhouse grown organics. 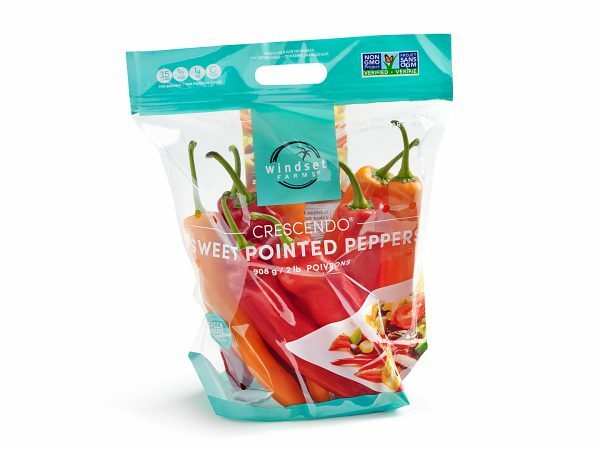 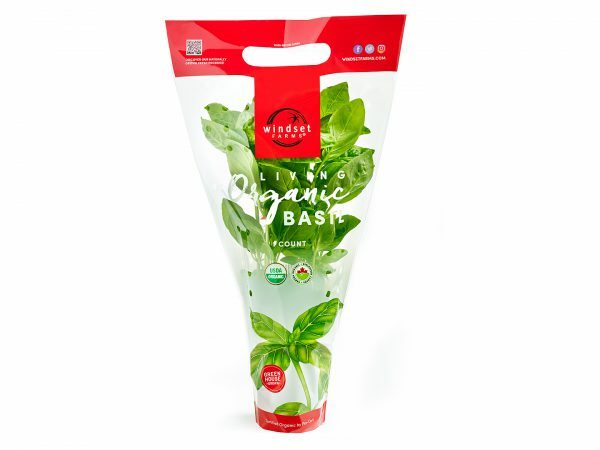 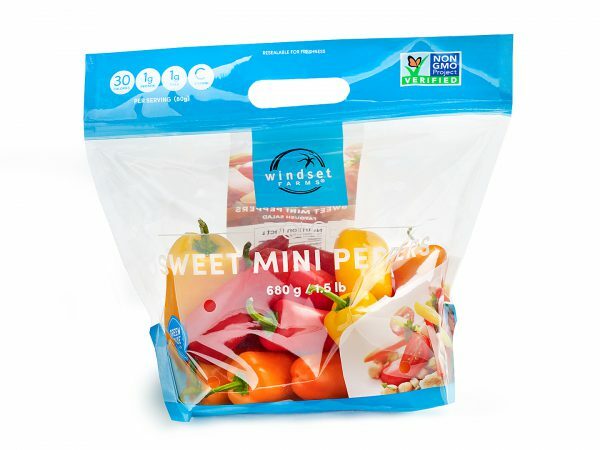 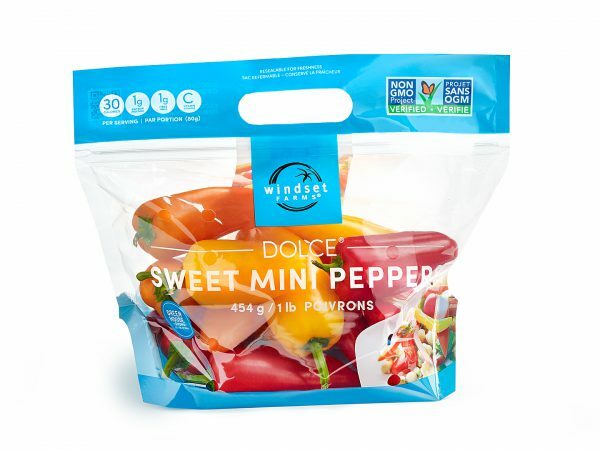 Including tomatoes, peppers, and cucumbers, these items offer the same great Windset taste you know and love!